It been a long time since I return home to Hong Kong. This year, other than my "usual" visits. Mia tagged along with us and visited some "greener" side of Hong Kong. 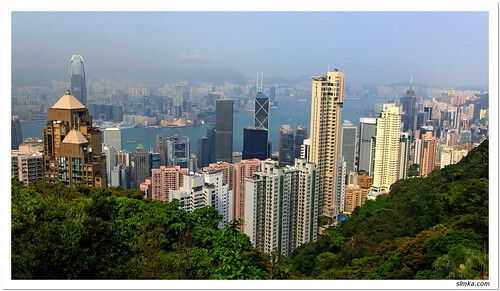 Our itinerary started mid-2012 where we decide to have a shooting trip and Hong Kong become one of our best choice as we are familiar with around the places, and hiking or "Han San" (行山) is a popular sport in Hong Kong and can satisfy our cameras. Hiking in Hong Kong is another way to know the other side of Hong Kong and most hiking paths are easily accessible around the city with lots of choices depends on your body stamina.